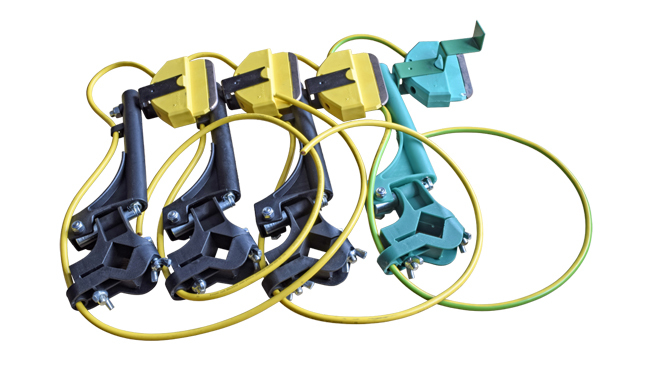 Available as both 4-Bar Downshop Conductor System and Enclosed Downshop Conductor System. Systems come complete with conductors, all joints and support brackets for a specified length. 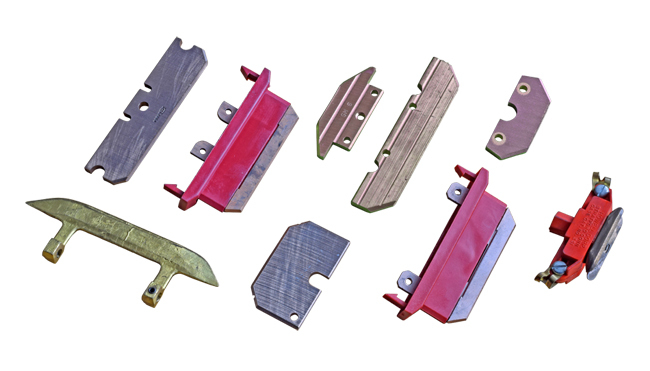 We also stock a wide range of collector inserts to suit all makes of conductor systems such as Insul-8, Colton, EMS, Pow-R-Safe, British Monorail, Kant-Shock, Wampfler, Safe-Lec.